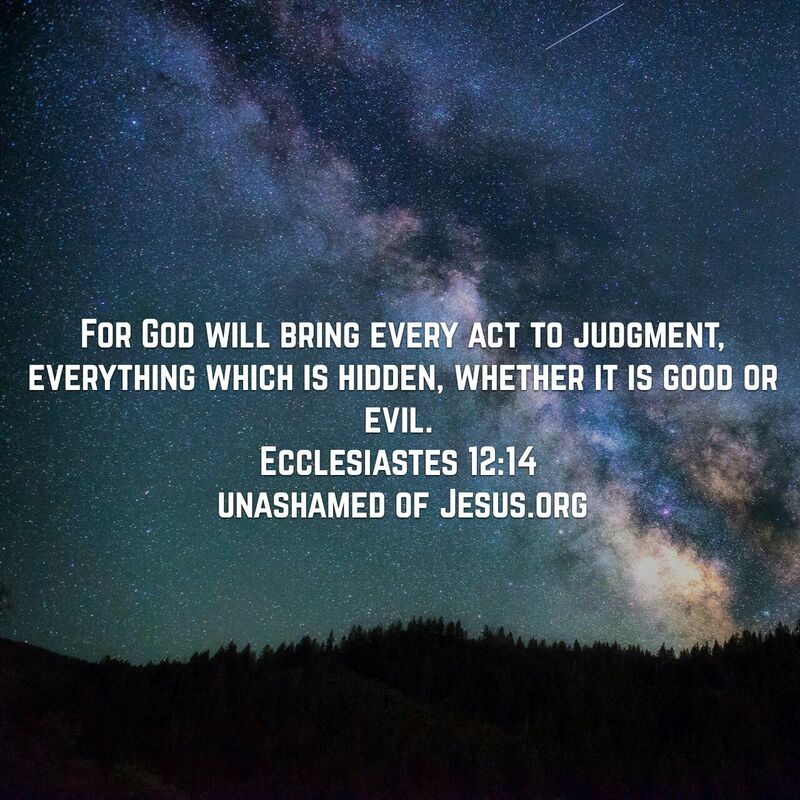 This entry was posted in Jesus on October 3, 2017 by Unashamed of Jesus. A good reminder. Justice will be served.